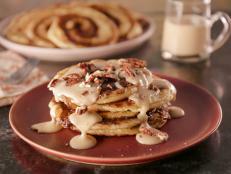 Photo By: Tara Donne ©Television Food Network, G.P. All Rights Reserved. Photo By: Tara Donne ©2009, Tara Donne. 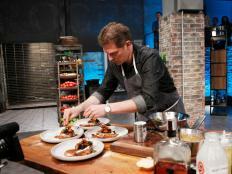 Bobby adds flavor to his fish tacos by quickly marinating the fish in a lime and chili mixture before throwing it onto the grill. 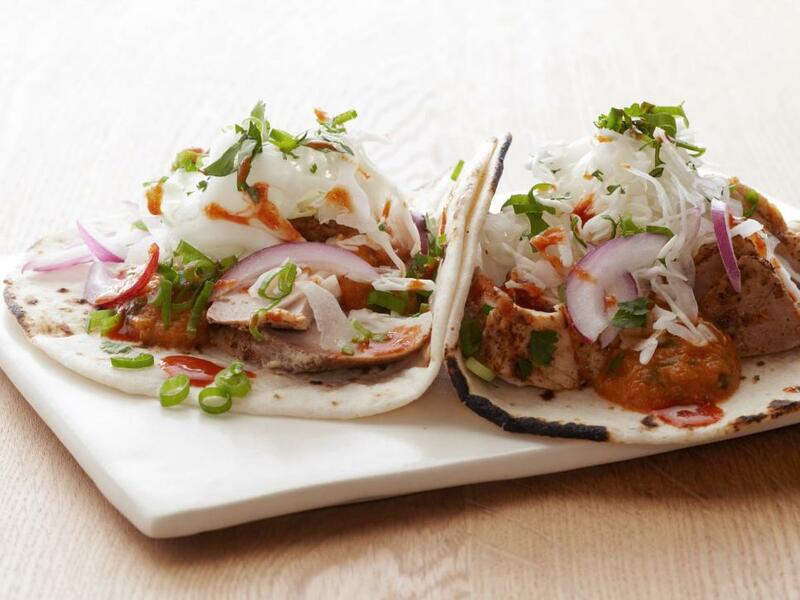 Crunchy cabbage, hot sauce, sour cream, cilantro and a fresh tomato salsa finish these amazing tacos off. 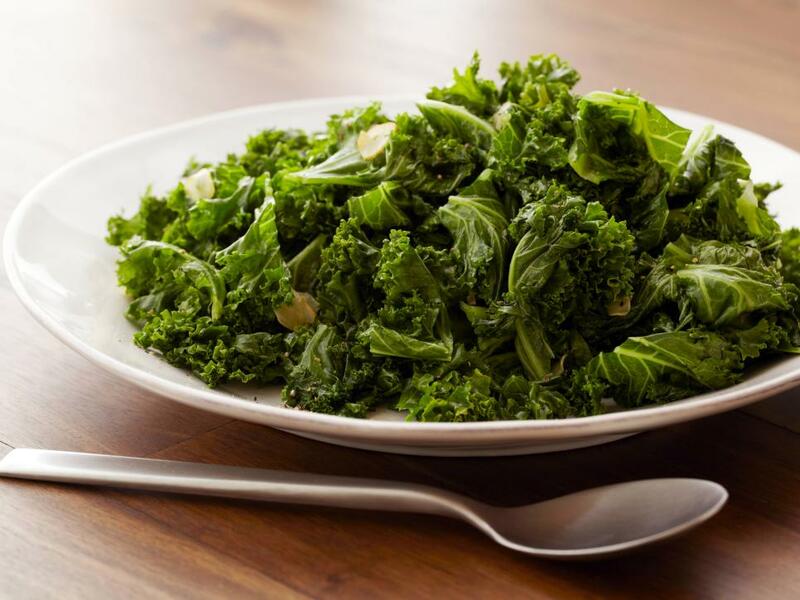 Healthy kale makes a quick and easy side dish, simply sauteed with garlic and dressed with a little vinegar. 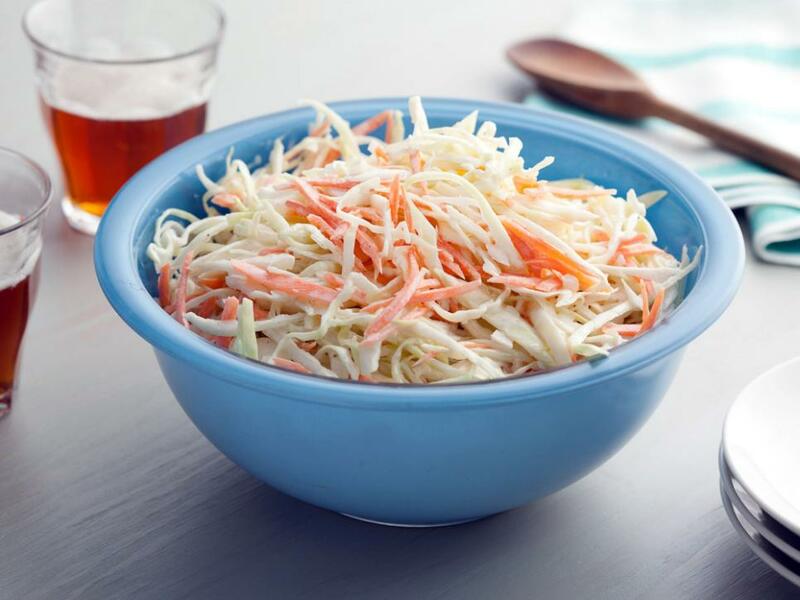 Bobby's classic, creamy coleslaw is the perfect side dish for your backyard barbecue or summer picnic. 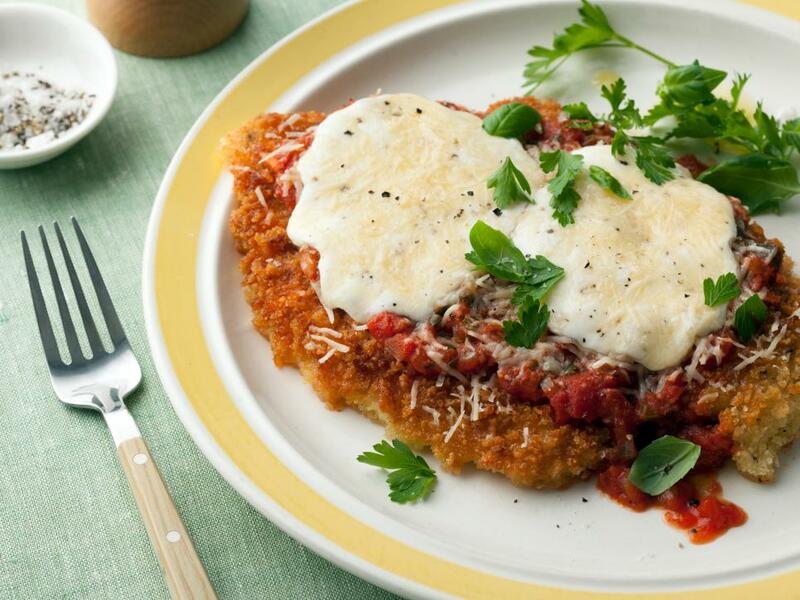 Instead of the traditional Italian-seasoned breadcrumbs, Bobby uses panko breadcrumbs to make his chicken breasts extra crispy and light. 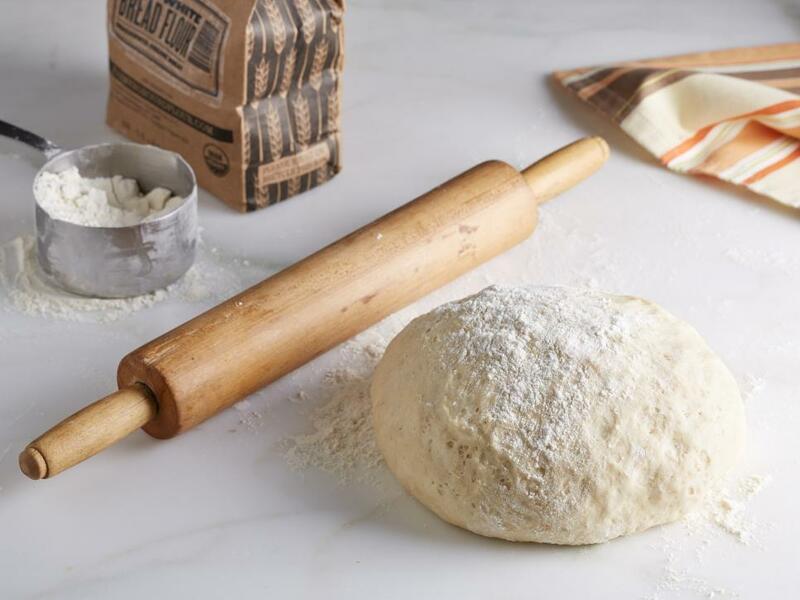 For your next pizza night at home, follow Bobby's lead and make fresh pizza dough. 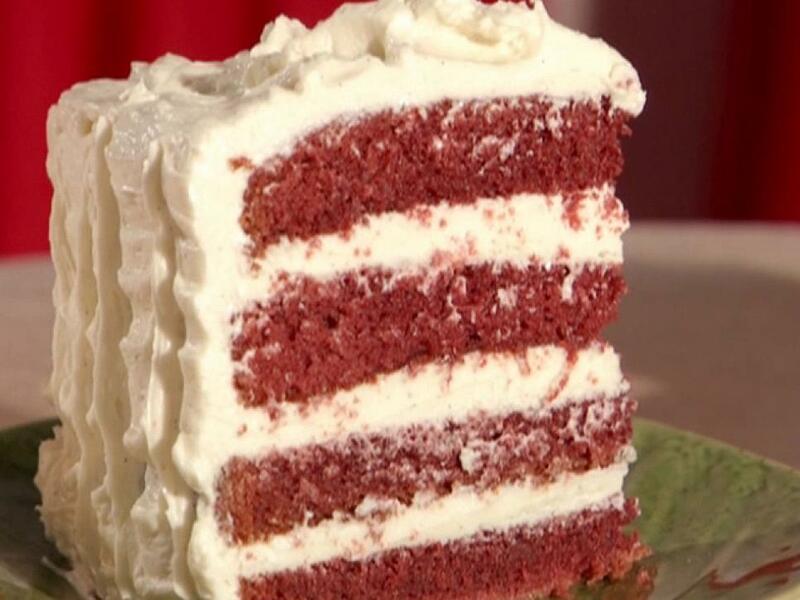 Bobby adds extra cocoa powder to his Throwdown Red Velvet Cake, so it's a more natural color instead of overly red. This is Bobby's New York City version of cheese steak. 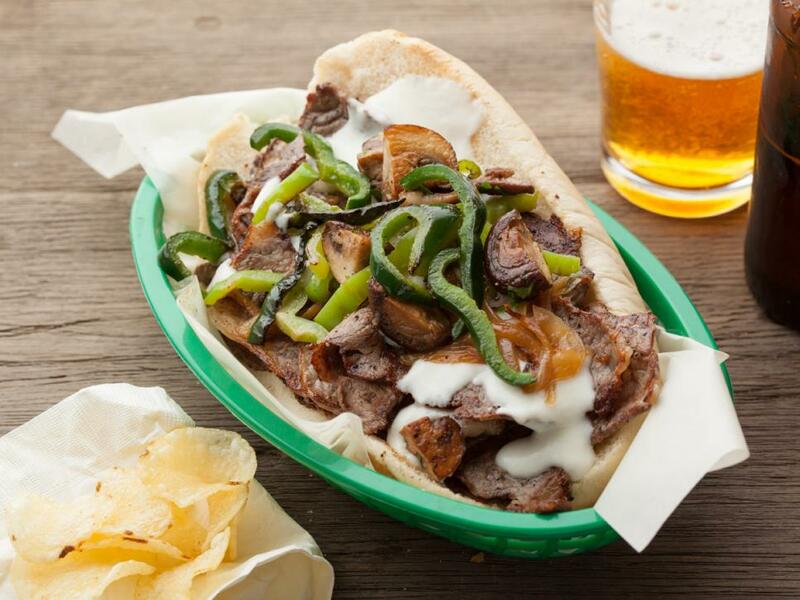 He tops the steak sandwiches with caramelized onions, sauteed mushrooms, sauteed peppers and provolone cheese sauce. 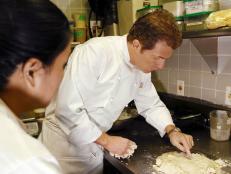 To make Bobby's perfect burger, start with 80 percent lean ground chuck seasoned with only salt and pepper. Remember to always melt the cheese during the last minute of cooking, and make sure to toast the bun. 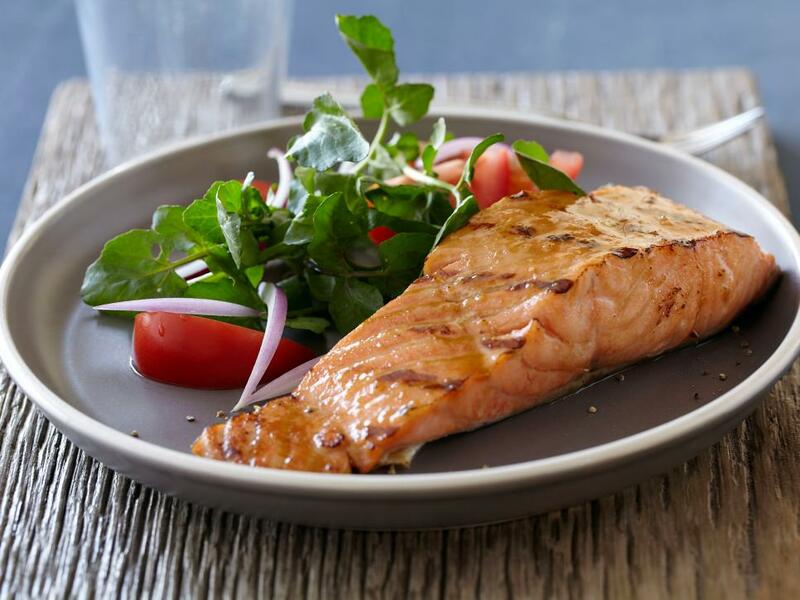 Kick up the flavor of grilled salmon by brushing on a little of Bobby's sweet and savory glaze. 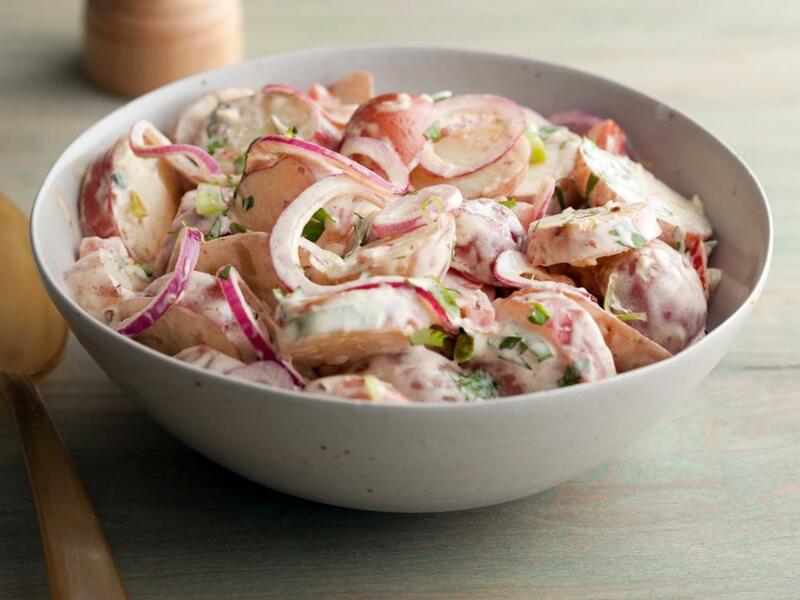 Bobby's tip for making great potato salad is to cut up and dress the potatoes while they're still warm, so the dressing soaks into the potatoes. 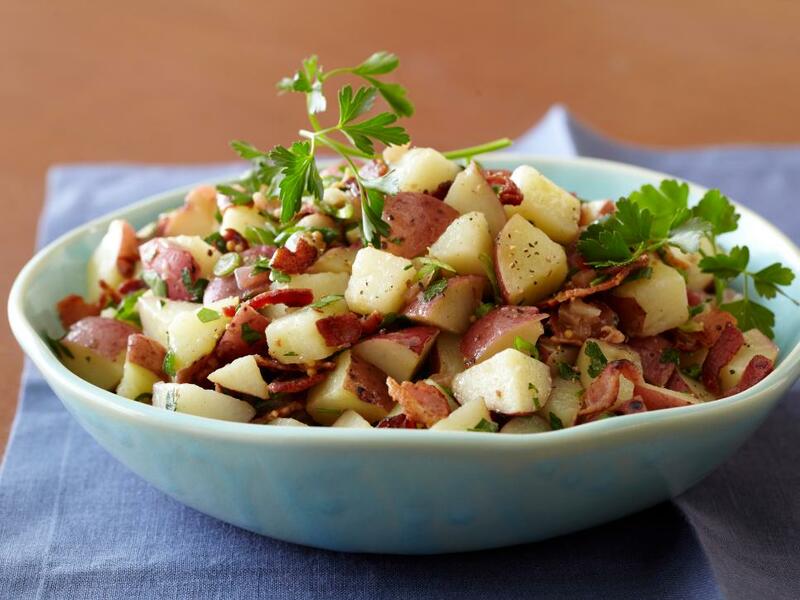 The warm bacon dressing on this German Potato Salad is a sure crowd-pleaser. 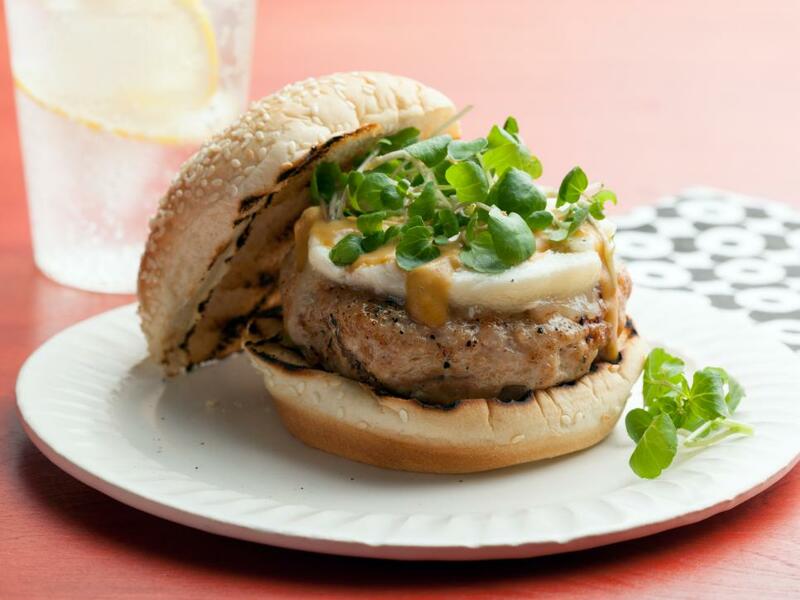 Bobby adds some big flavors to his turkey burgers by topping them with goat cheese, lemon-honey mustard and watercress. 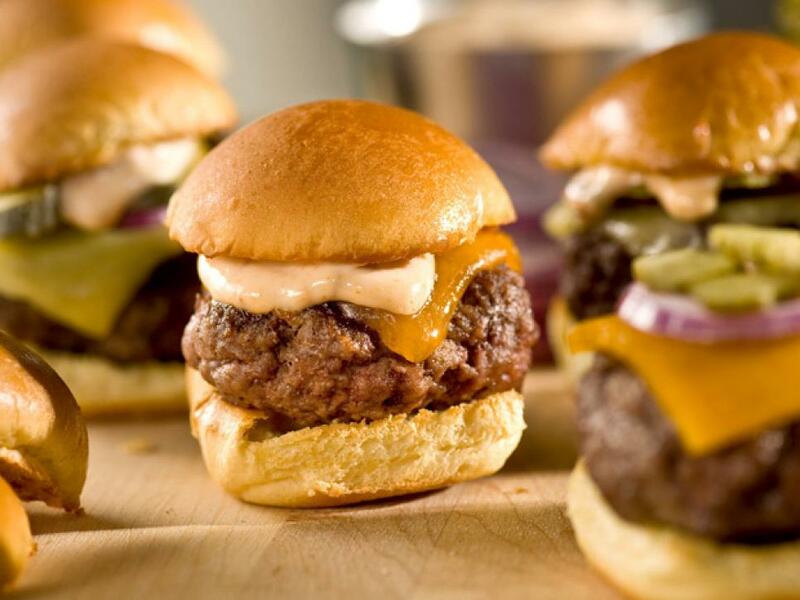 Mini burgers are great two-bite options for entertaining. 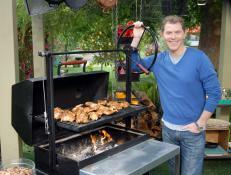 Bobby spices his up with smoky chipotle mayonnaise. 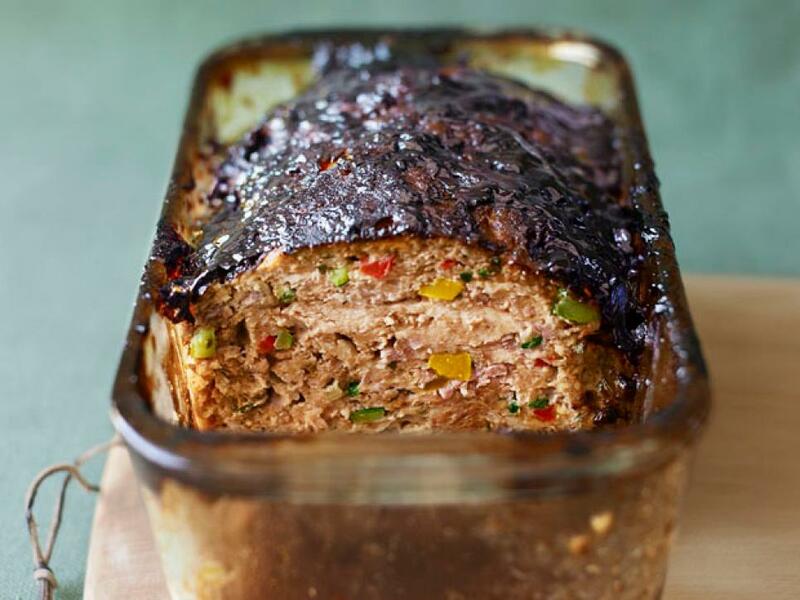 Classic meatloaf is lightened up with the addition of finely diced vegetables in the lean ground turkey meat. Bobby kicks up this creamy potato salad with bold flavors, like lime juice, chipotle peppers, cilantro and cayenne pepper. Make sure to dress the potatoes while they're warm, so all the dressing soaks in. 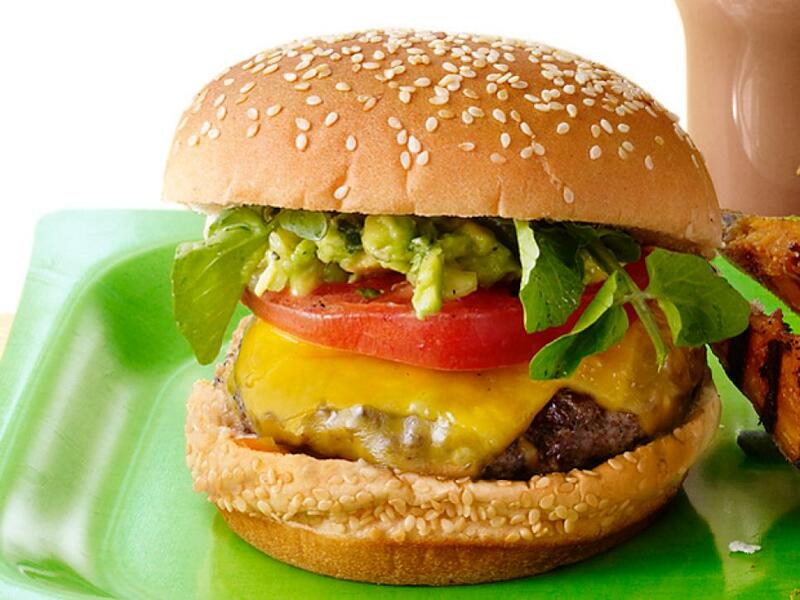 This fresh Southern California-inspired burger is topped with Avocado Relish, peppery watercress and thick slices of tomato. 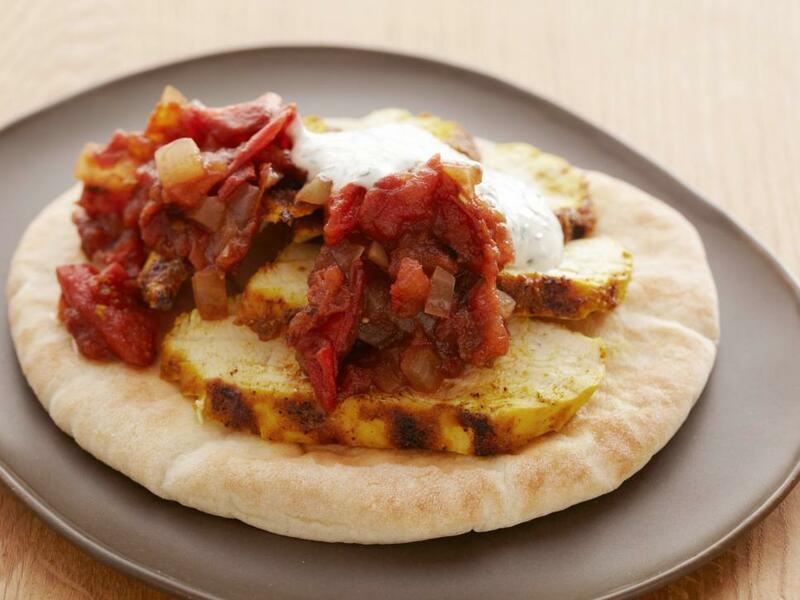 For a flavorful take on grilled chicken breast, Bobby brushes the meat with a bright spice rub, then serves it on pita bread with Tomato Jam and Herbed Yogurt Sauce. 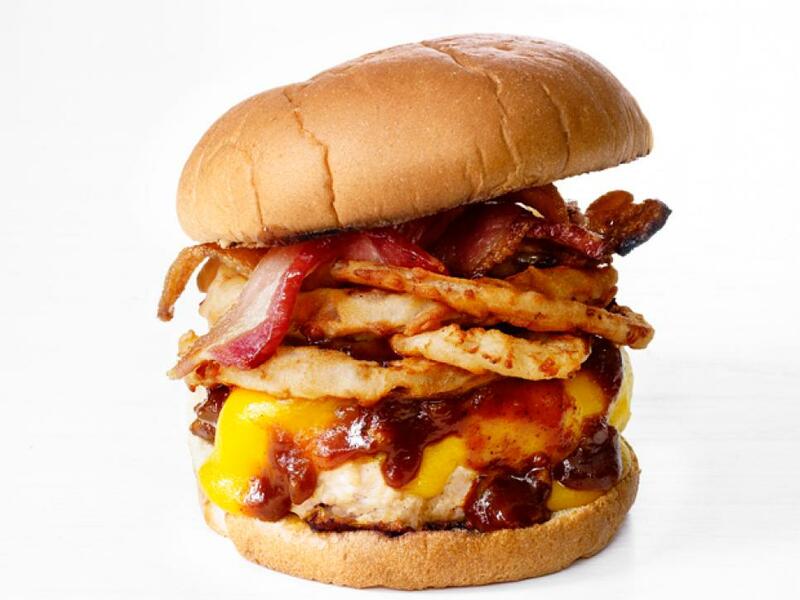 Instead of ketchup, this burger gets topped with Bobby's homemade barbecue sauce, along with smoked cheddar cheese, bacon and crispy Vidalia onion rings. 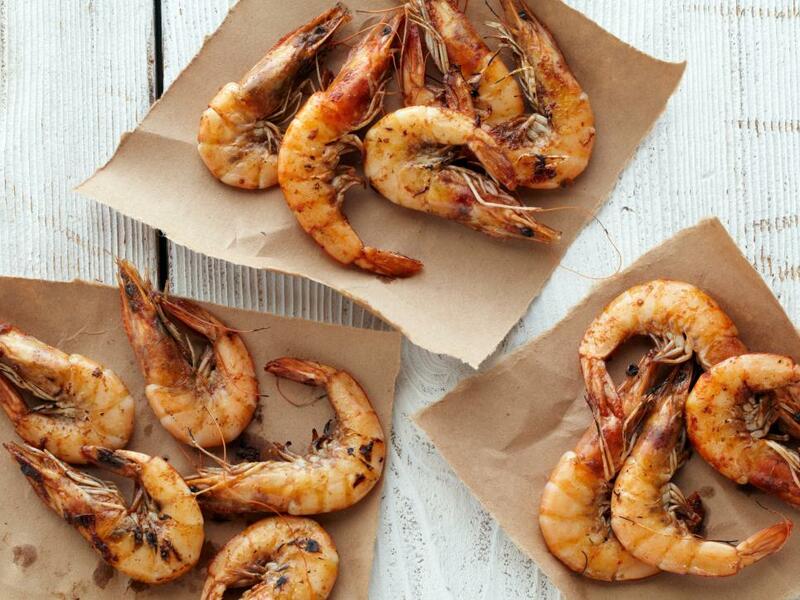 A quick marinade gives tons of flavor to easy grilled shrimp. 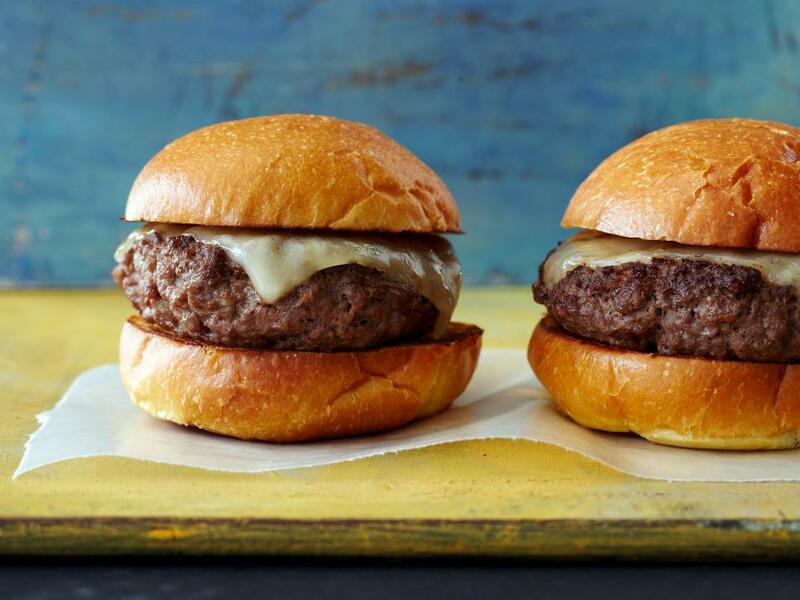 Serve these for a crowd-pleasing appetizer at your next grill out. 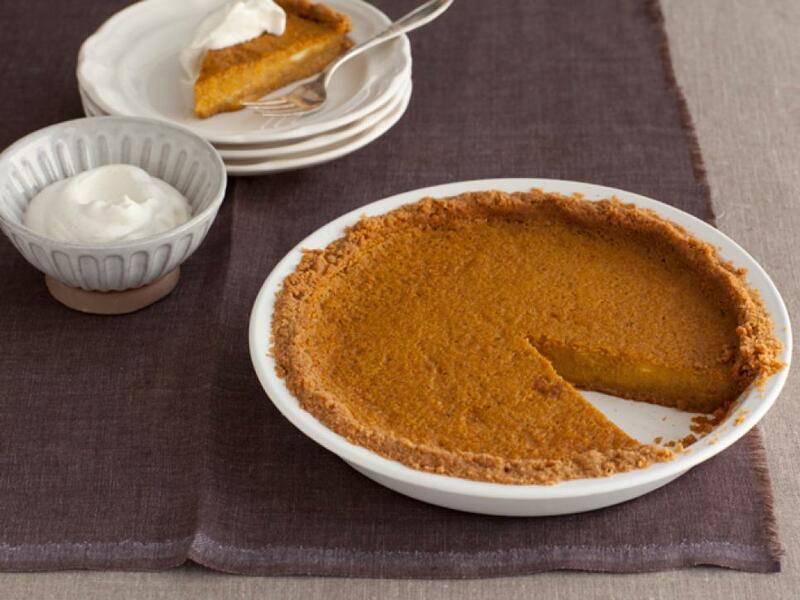 This isn't your classic pumpkin pie. 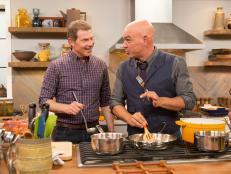 Bobby starts by making a graham cracker press-in crust, then kicks up the pumpkin filling with lots of fall spices. 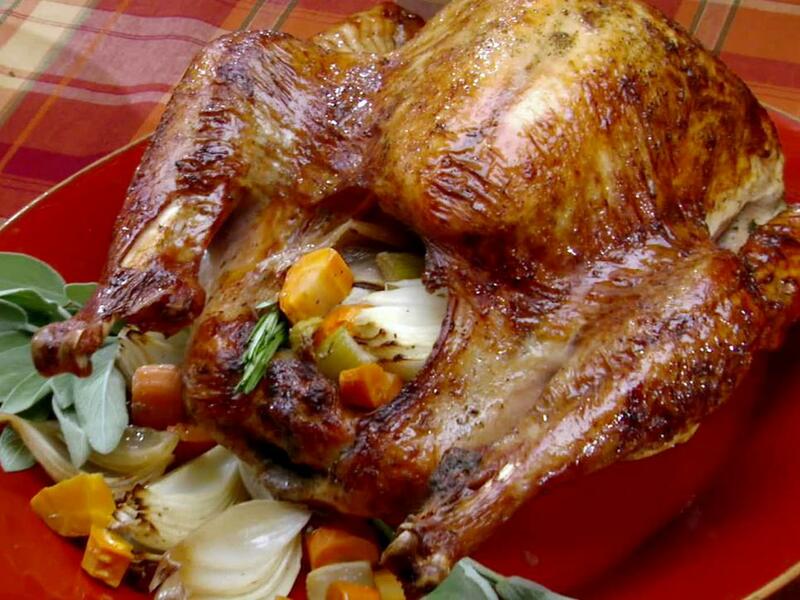 Bobby slathers this turkey with an herb-filled compound butter before roasting it until golden brown. 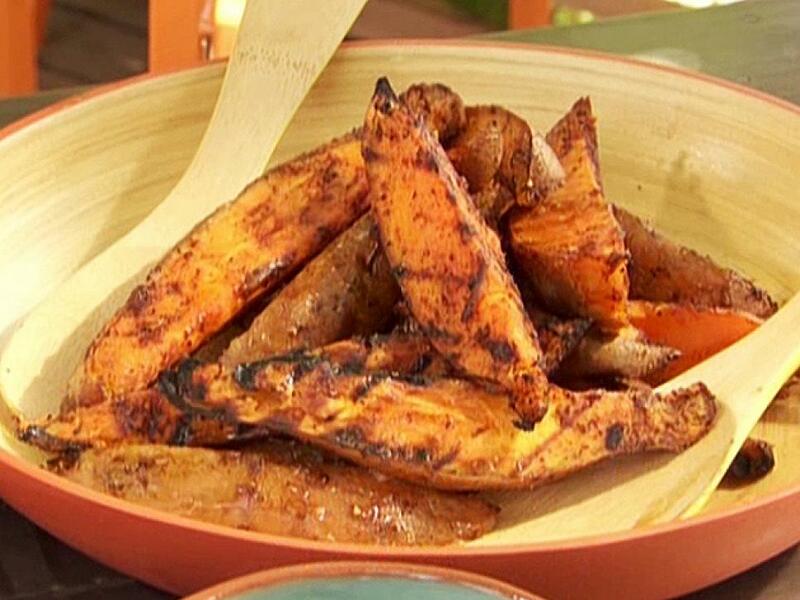 Bobby's sweet potato wedges are dusted in a spice rub, then glazed with a maple syrup and mustard sauce, making them sweet and spicy. 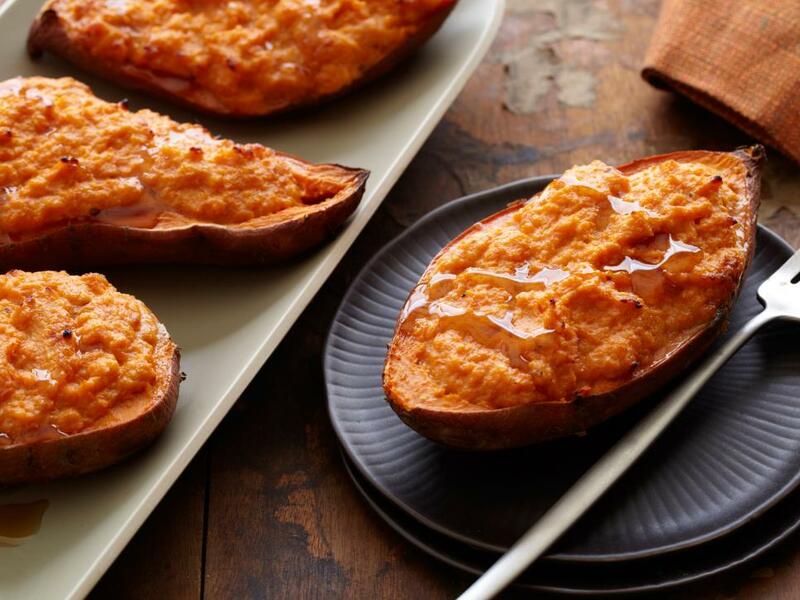 Pureed chipotle peppers add a kick to these sweet potatoes, while maple syrup adds extra sweetness. 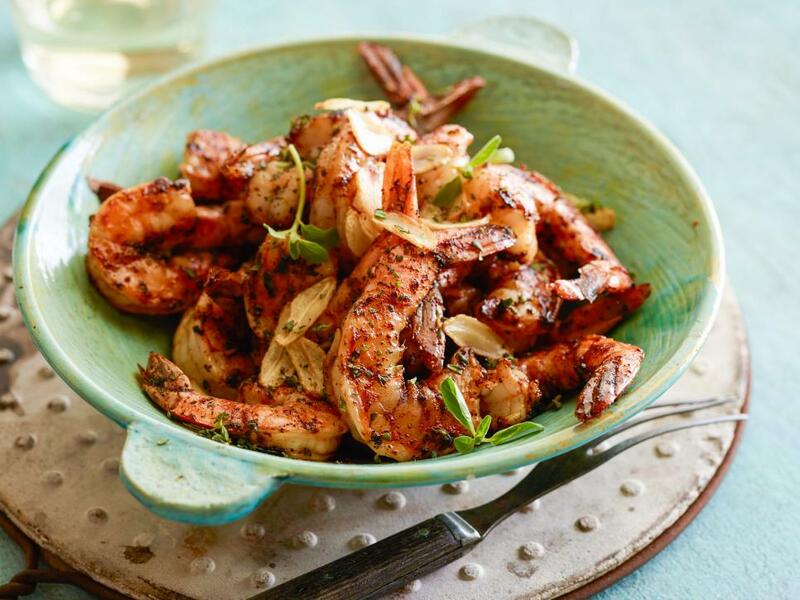 Bobby dressed these shrimp with a Spanish-inspired automatic marinade, which means the shrimp are put straight onto the grill after the marinade is brushed on. Cooking the shrimp on skewers makes them easier to flip and move around the grill. 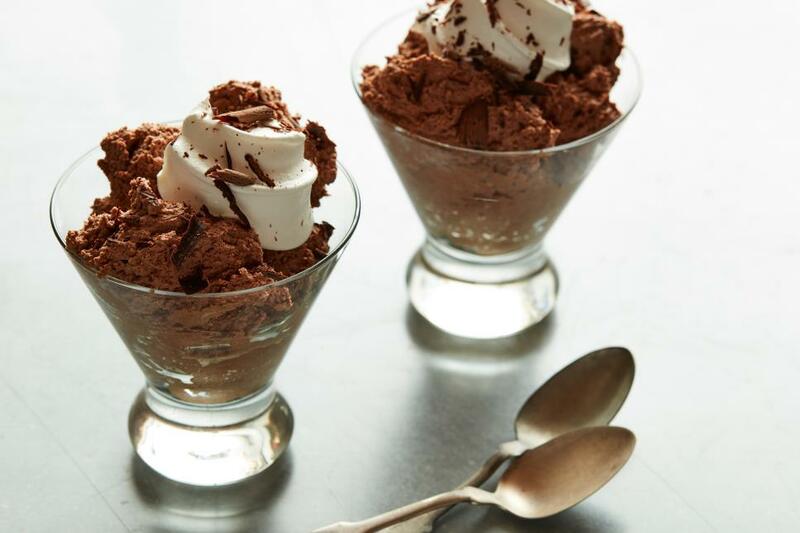 This classic chocolate dessert is light, fluffy and decadent, plus it's easy to whip together for any occasion. 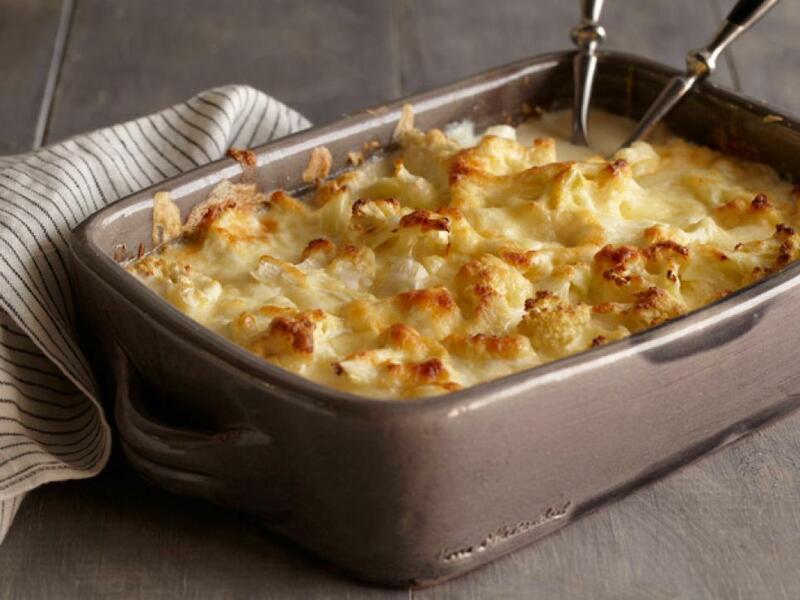 This easy, creamy side dish would be a welcome addition to any holiday buffet. 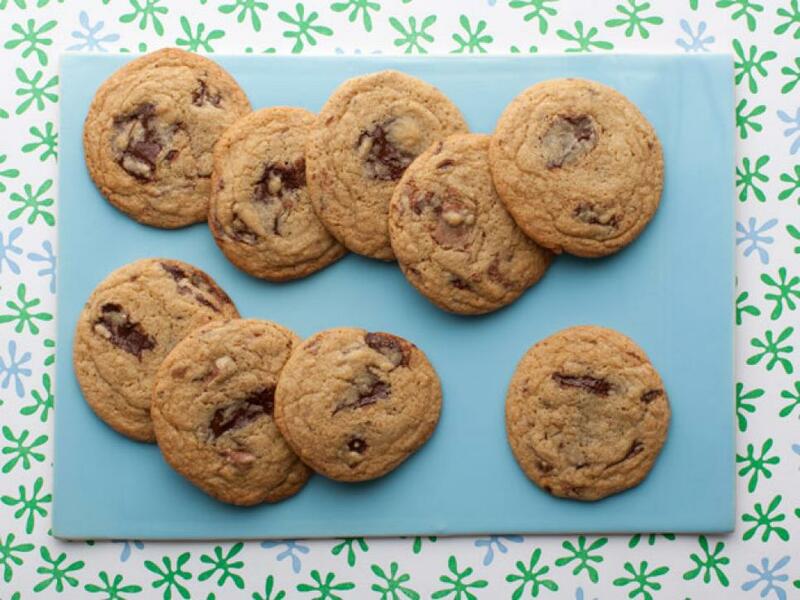 Everyone needs a standby chocolate chip cookie recipe, and Bobby's version is a sure winner. 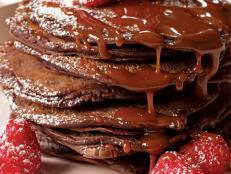 For the best flavor, swap traditional chips for good-quality blocks of chocolate chopped into rustic chunks. 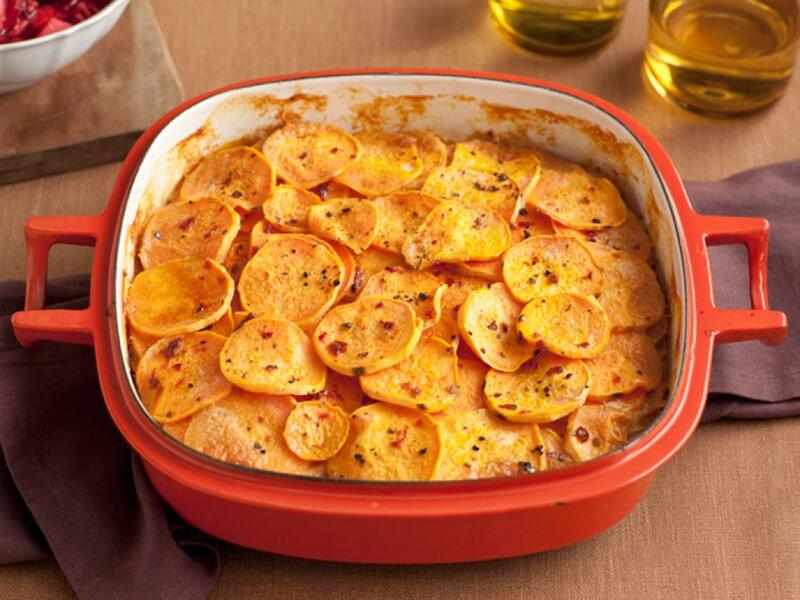 In this simple side dish, the smoky chipotle pepper puree and rich cream perfectly balance the sweetness of the sweet potatoes. 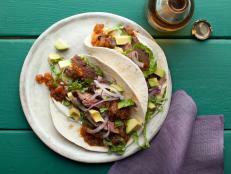 Bobby grills up flavorful skirt steak to make amazing tacos, then serves them with lots of fresh condiments on the side. 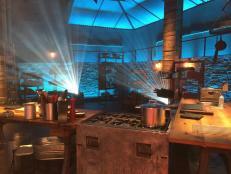 It's the perfect setup for a build-your-own taco party. 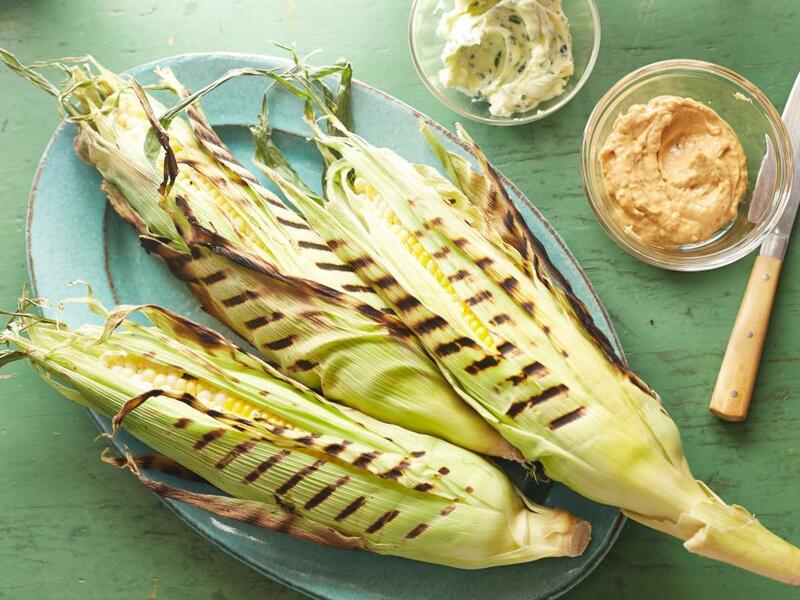 Follow Bobby's lead this summer and serve grilled sweet corn with a choice of two compound butters: barbecue or herb. These are the perfect all-American dinner rolls  light, buttery and yeasty. 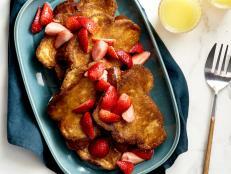 They'll be the star of any buffet breadbasket. 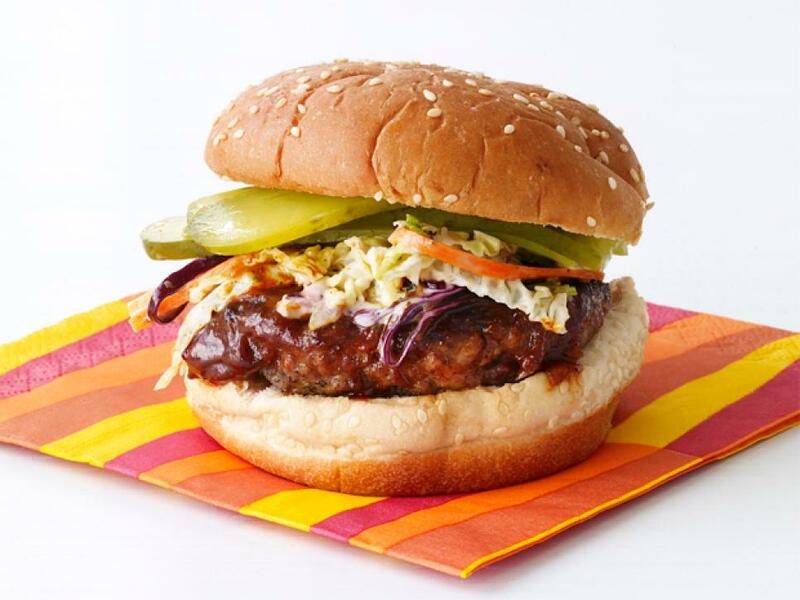 Bobby's Dallas-inspired burger is all about barbecue, with a spice-rubbed beef patty topped with homemade barbecue sauce and crunchy, creamy coleslaw. 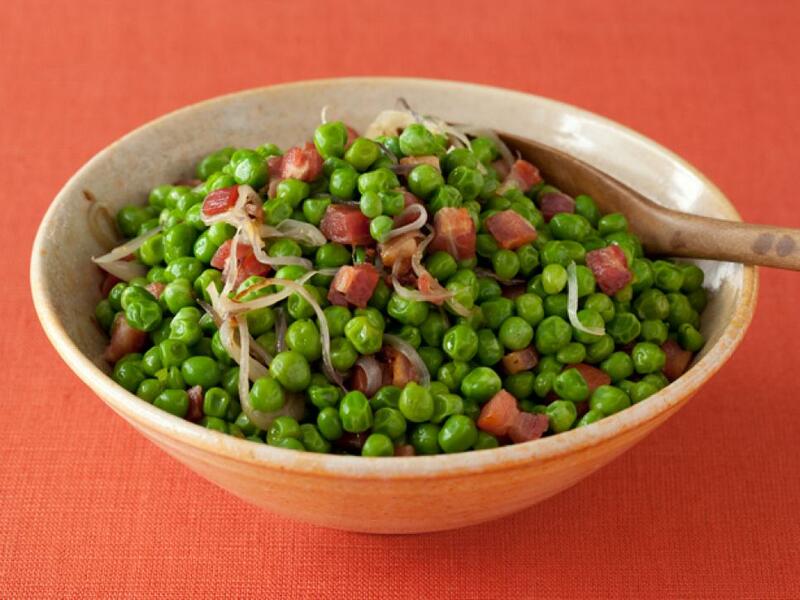 Using frozen sweet peas and crispy pancetta, this easy side dish can be on the table in 20 minutes. 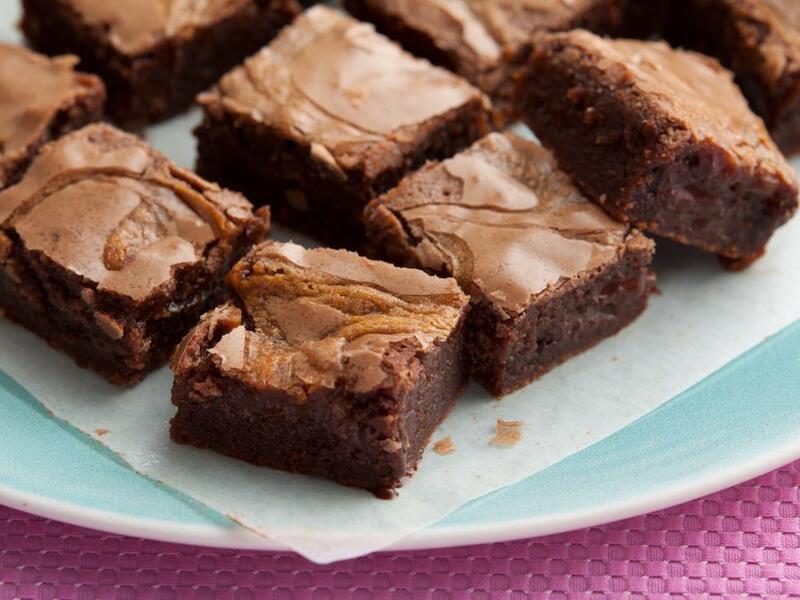 The texture of the smooth caramel and the creaminess of the peanut butter really make these chocolate brownies a hit. 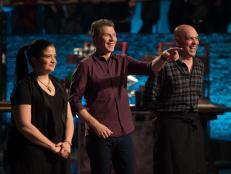 Bobby tosses avocados, tomatoes, olives and chickpeas with an olive oil and vinegar dressing that's filled with cumin, paprika and parsley. 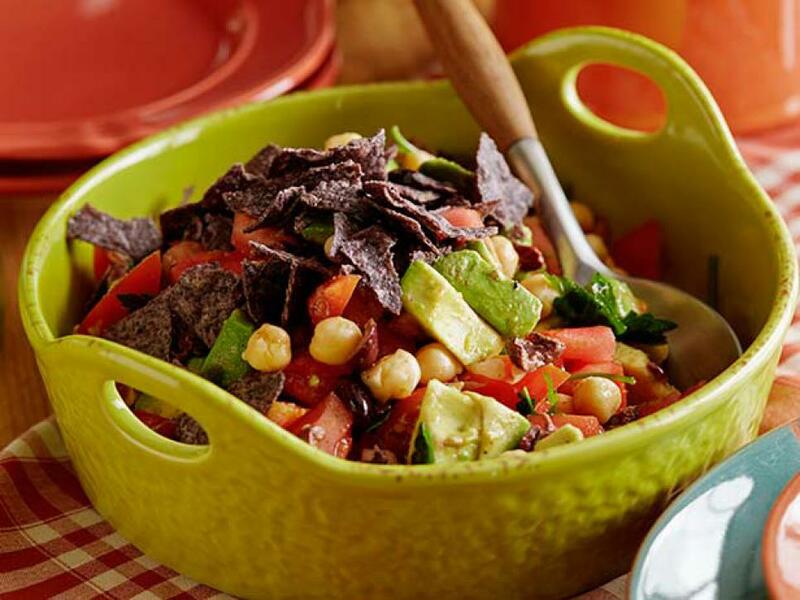 Serve with tortilla chips for a crunchy finish. 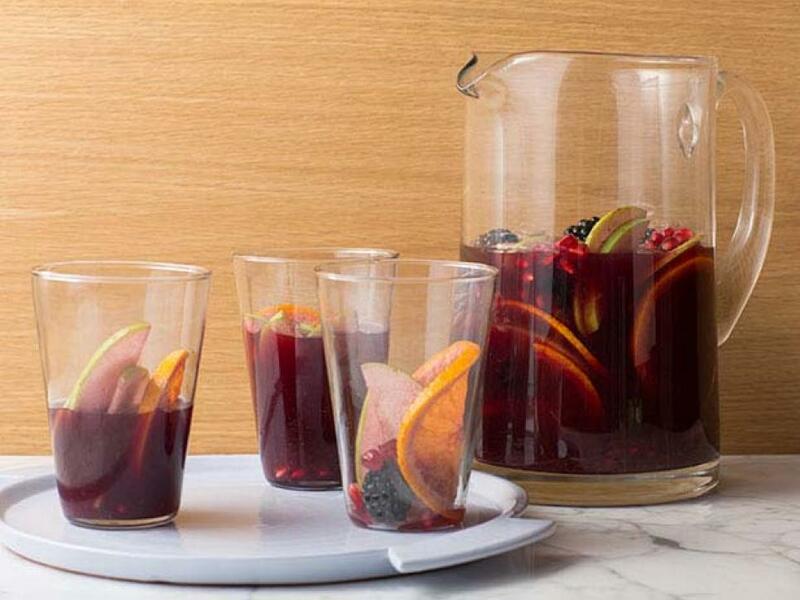 Red Spanish table wine is the base for this fruit-filled sangria. Mix in brandy, Triple Sec, orange juice and pomegranate juice with sliced fruits, then let it sit for the flavors to fully develop. 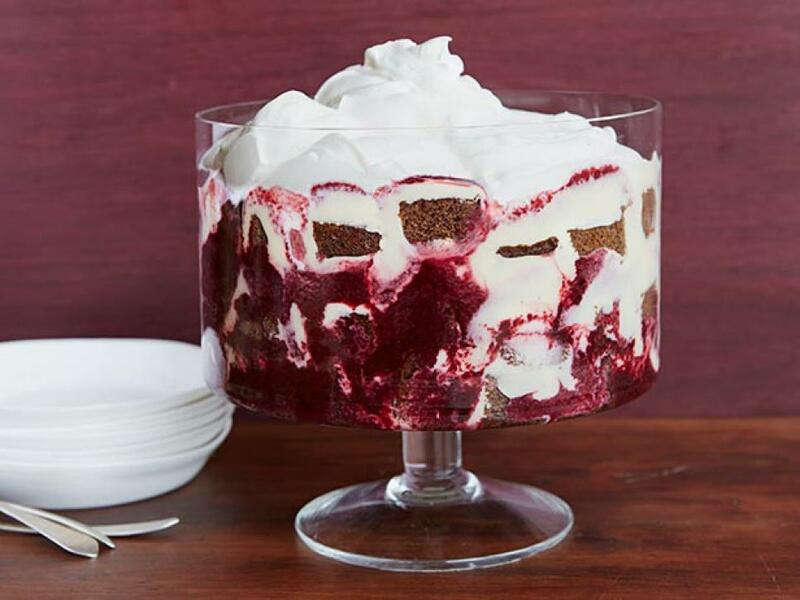 Homemade gingerbread cake with a touch of crystalized ginger is the secret to this moist layered dessert. Pile on the lemon curd filling and blackberry sauce to make it the centerpiece of any dessert table. 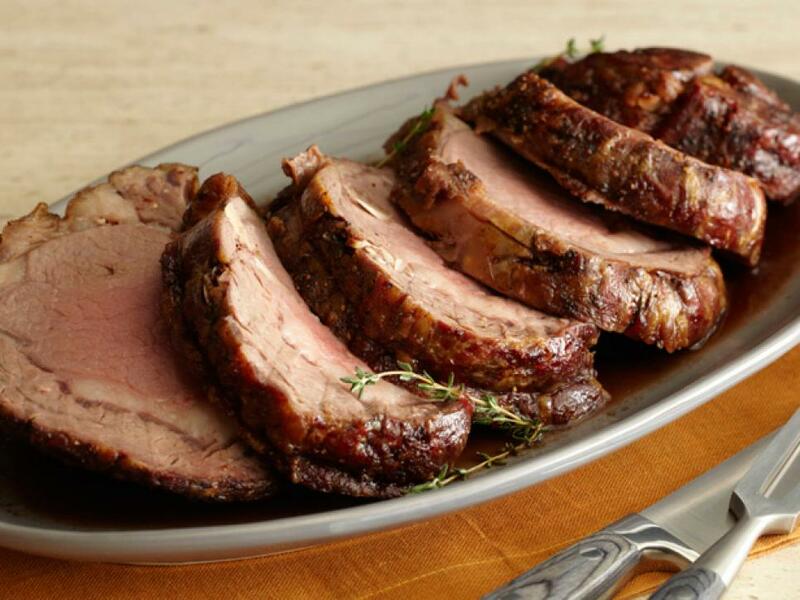 Stuff garlic cloves into the prime rib and season with salt and coarse pepper to get truly flavorful meat. Save the pan drippings to make a jus with red wine, beef stock and fresh thyme. 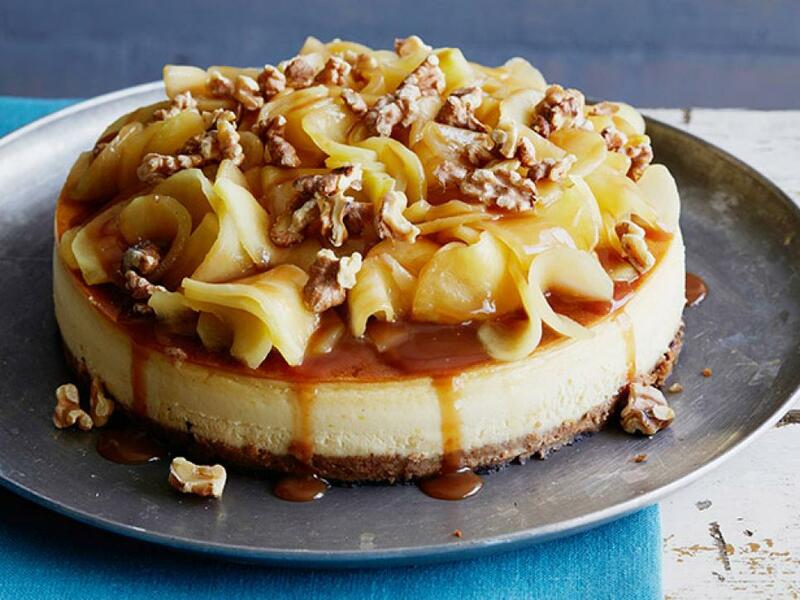 Bobby makes a creamy New York-style cheesecake topped with caramelized apples, rich caramel sauce and toasted walnuts. Bobby grills all of the ingredients for his tomatillo sauce before blending them with lime juice, cilantro and honey. 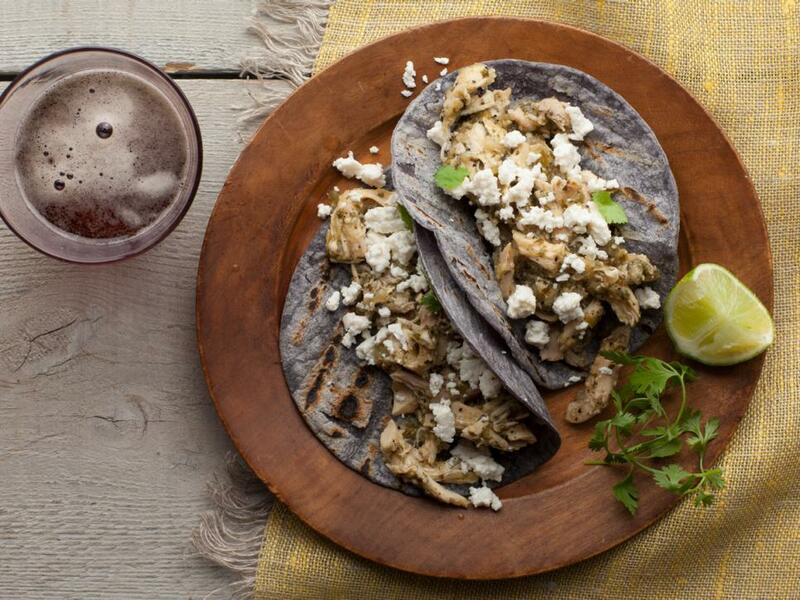 Serve it over shredded chicken and top with queso fresco. Keeping the skin on and the rib bone in the chicken keeps the meat intact and helps it stay nice and moist while it grills. 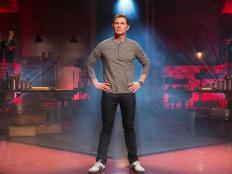 It all comes down to technique in Bobby's go-to recipe featured in Food Network Magazine. 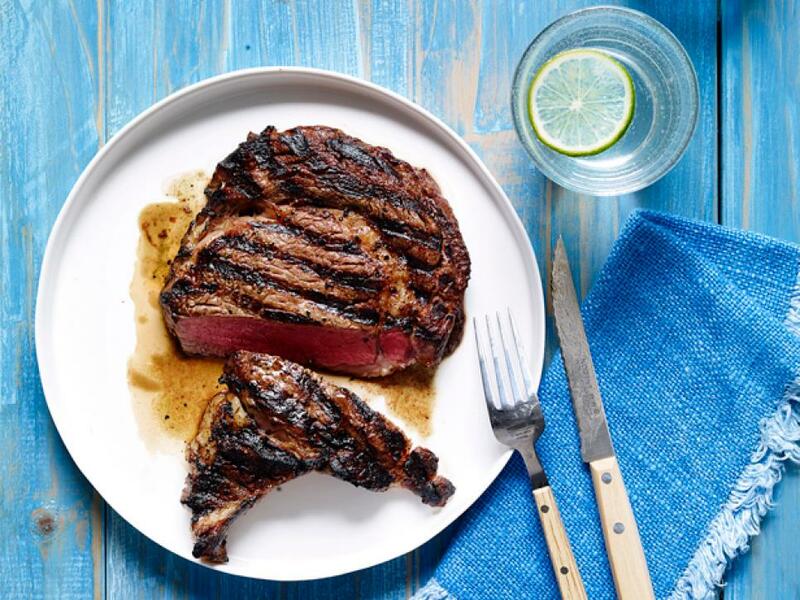 He lets the meat rest at room temperature before seasoning it and grilling it for just a few minutes per side to achieve a juicy medium-rare interior. 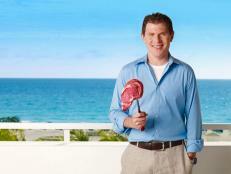 If you like your steaks a bit more well-down, just keep them on the grill a bit longer. 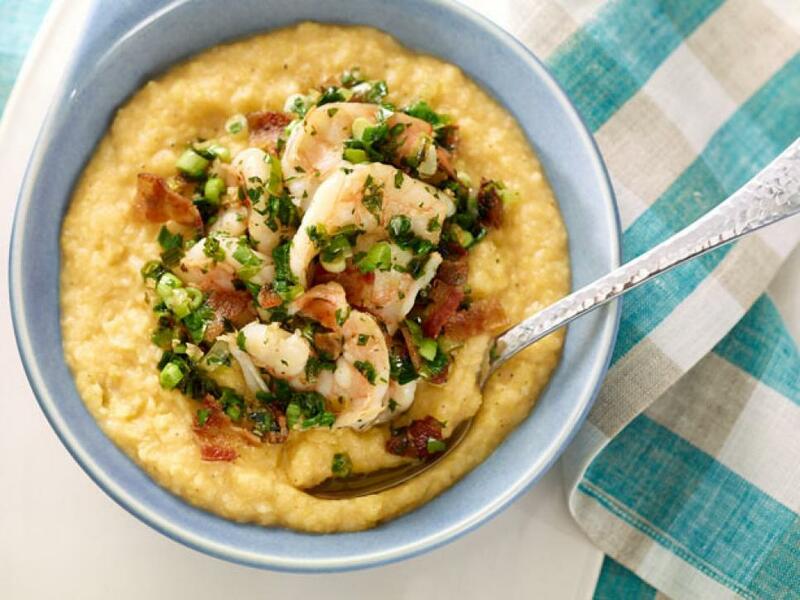 Bobby makes sure his grits turn out especially rich and creamy by stirring in butter and sharp cheddar cheese before serving, and for over-the-top flavor in the shrimp, he fries the seafood in bacon fat. 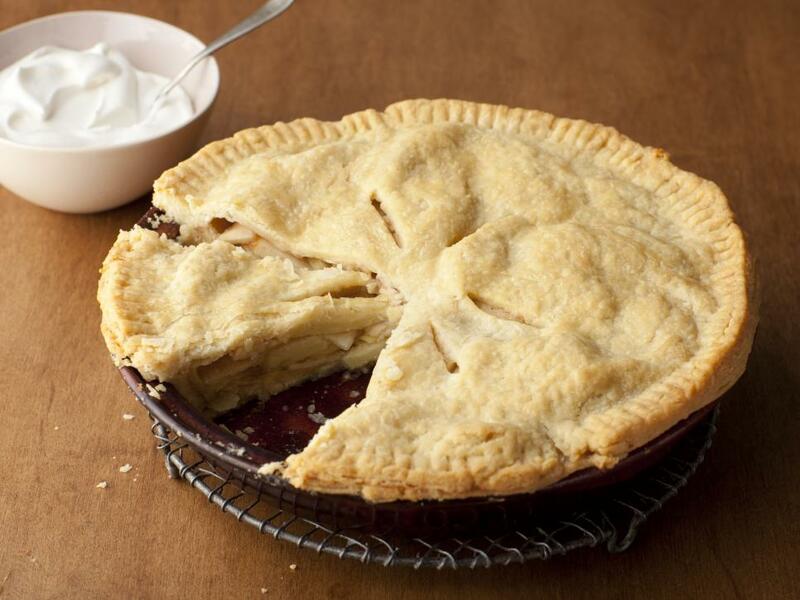 With a flaky crust and cinnamon-scented filling, Bobby's tried-and-true pie is the ultimate in classic tradition. Just like the Greek salads you know and love, this easy recipe features briny Kalamata olives, juicy grape tomatoes and cool cucumber. 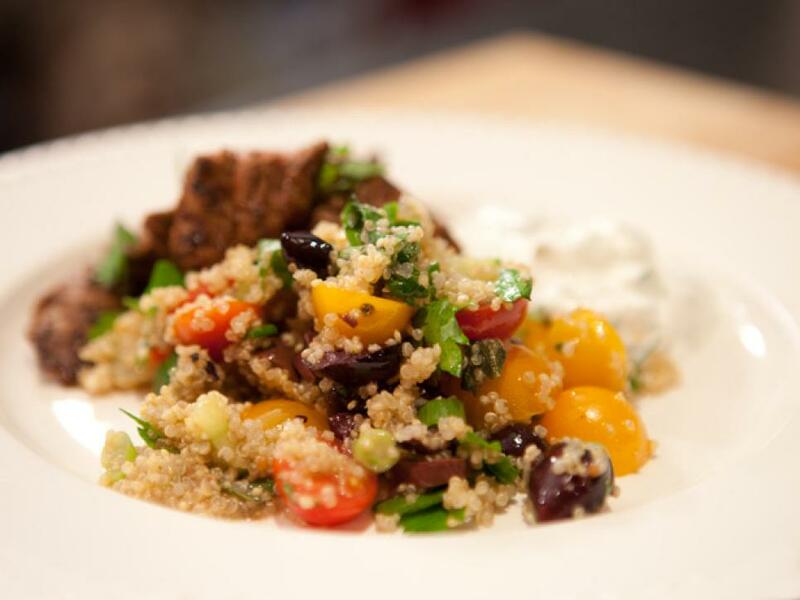 But instead of using greens, Bobby opts for quinoa for an extra boost of protein. 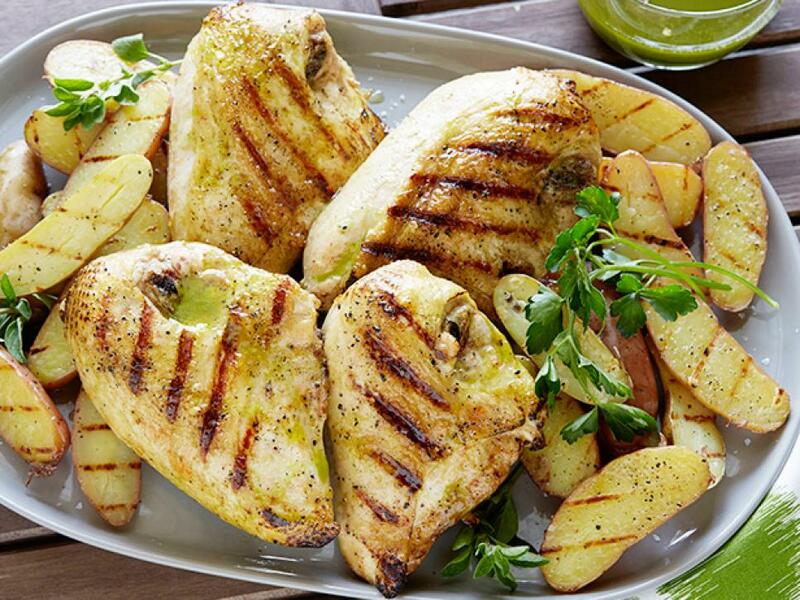 It takes only a handful of ingredients to make this go-to chicken dinner. 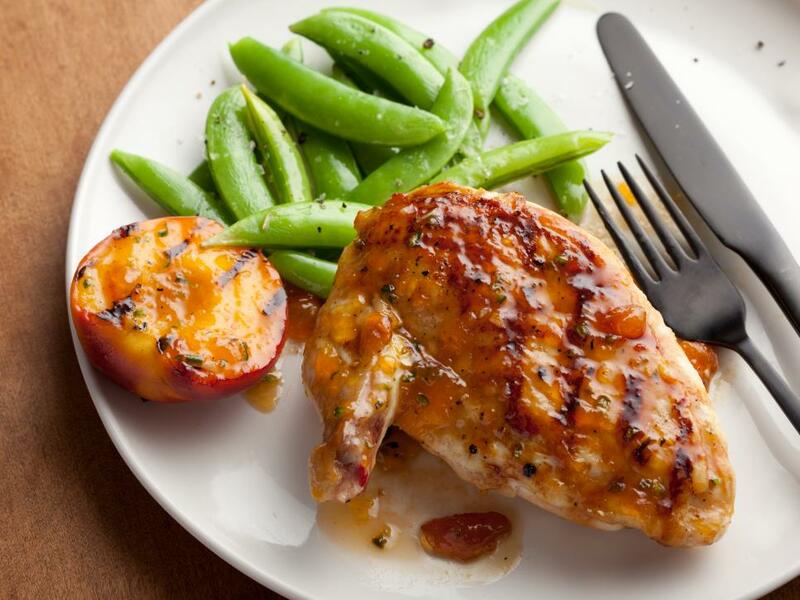 Bobby balances the flavor of the glaze by mixing peach preserves, a dollop of Dijon and a single jalapeno; the mixture creates a sweet, tangy bite. 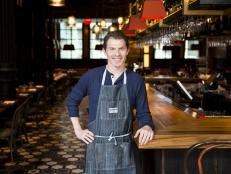 Bobby dresses up in-season apples with fall spices and light brown sugar. 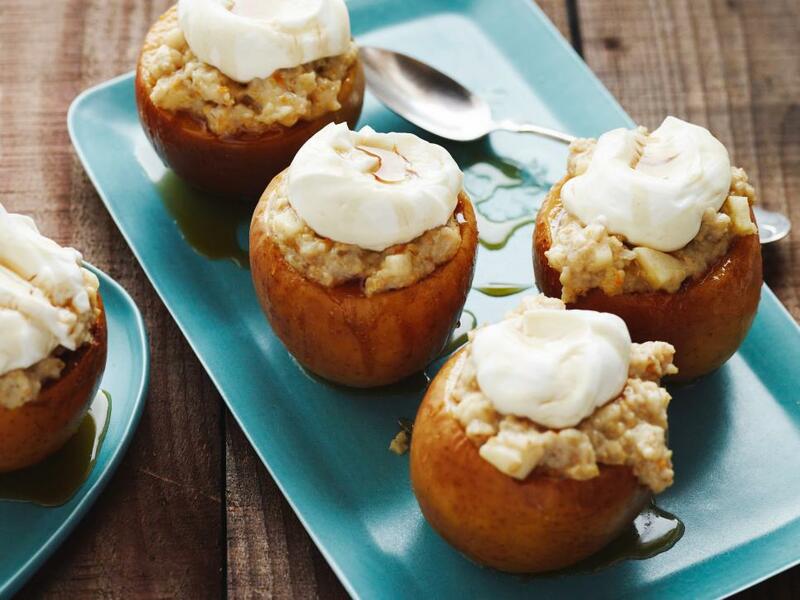 Top each with steel-cut oatmeal and low-fat Greek yogurt, then finish them off with an apple cider reduction.